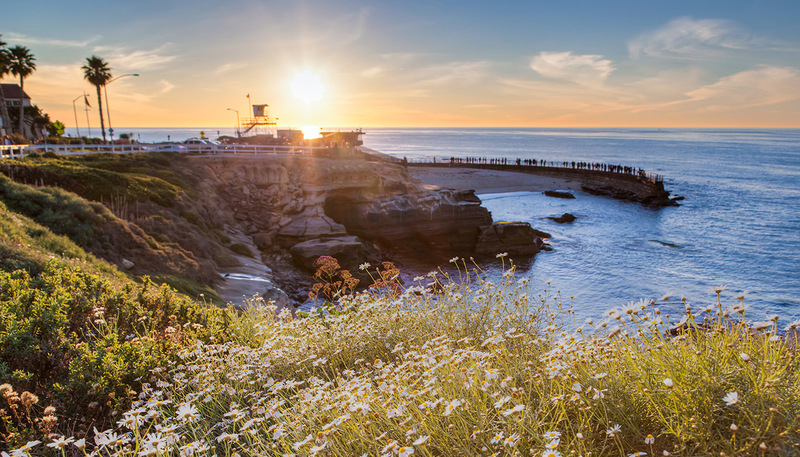 Taste at the Cove, is a five star event that features food from San Diego’s top-rated restaurants, a New York-style Runway Fashion Show and two local honorees (one in the medical field and one professional athlete) as well as silent and live auctions. 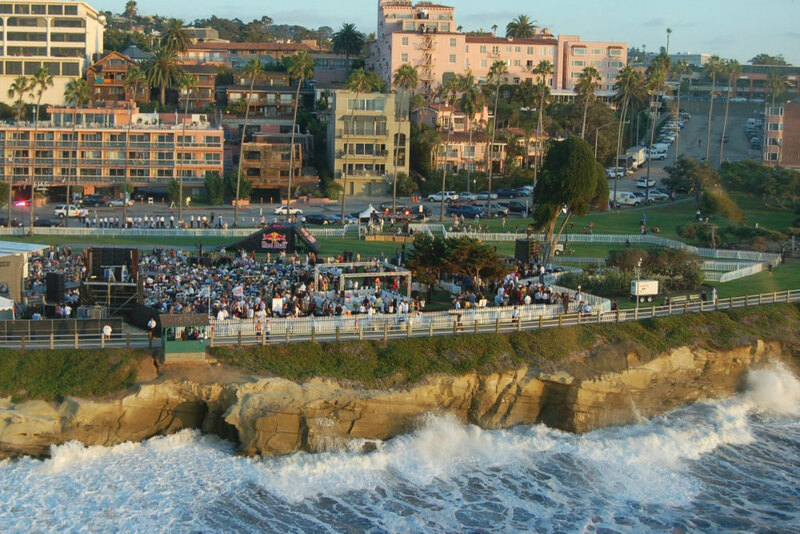 The event is located directly across the street from our La Jolla hotel and guests can enjoy food and wine in the best setting San Diego has to offer. Proceeds benefit the San Diego Sports Medicine Foundation.